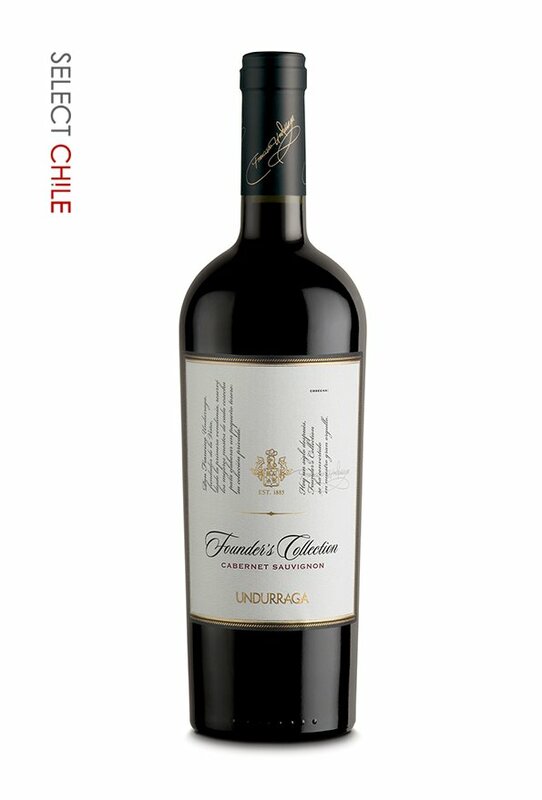 This superb Cabernet Sauvignon wine was made with selected grapes from thirty fie year old vines grown in an exceptiona "terroir" in our Santa Ana Estate vineyards in the Maipo Valley. After being carefully aged in French oak barrels, its was bottled and stored in our cellars until it reached maturity. It has an intense dark ruby colour with an elegant aroma. 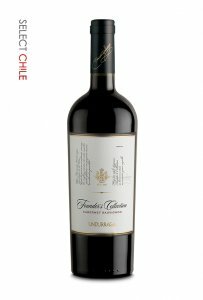 Oak characters have added to the complexity and integrated with the fruit flavours to produce this long and velvety wine. It is ideal with red meats, game, stews and ripe cheese.